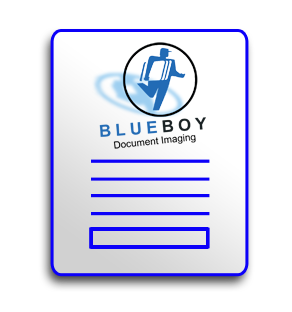 Upload a file to Blueboy Imaging! Please enter your Name and Phone Number in the Message Box for us to contact you. The next window will allow you to Add Folders from your computer. Once you are done hit upload. We will get a notification that your files are waiting for us to print.